CNN will host a town hall event moderated by CNN anchor Alisyn Camerota on Thursday, November 9, at 9 p.m. ET. The discussion will include Gretchen Carlson, former Fox News anchor who made headlines last year suing former Fox News chief Roger Ailes for sexual harassment, and Anita Hill, activist and professor whose 1991 testimony at the Clarence Thomas hearings raised awareness of "sexual harassment" as an issue. 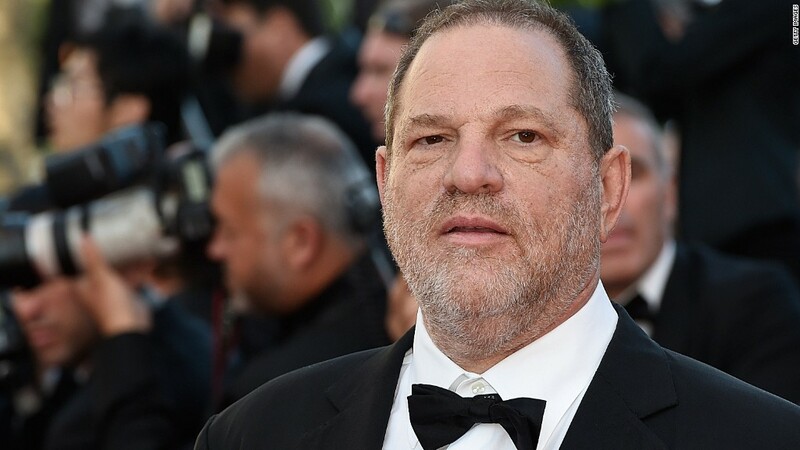 In the month since allegations about Hollywood heavyweight Harvey Weinstein ignited a nationwide conversation on sexual harassment, survivors have shared their stories via the #MeToo storytelling movement. As more accusations come to light about men in power -- including Kevin Spacey, Mark Halperin, James Toback and others -- people are asking: what can we do to change workplaces and improve procedures for reporting harassment? Camerota and guests will answer questions from viewers across the country, addressing how workplaces can combat sexual harassment and protect female employees. Other participants include Jessica Barth, who has accused Harvey Weinstein of sexual misconduct; Tarana Burke, who founded the #MeToo movement; and two women who have called for better ways to handle sexual harassment complaints on Capitol Hill: former U.S. Representative Mary Bono and Senator Kirsten Gillibrand. The event will air on CNN, CNN en Español and CNN International, available for subscribers via livestream on CNNgo and via CNNgo apps for Apple TV, Roku, Amazon Fire, Samsung Smart TV and Android TV) and on the CNN mobile apps for iOS and Android. The debate will also air on CNN's SiriusXM Channel 116. The town hall will also be available November 10 on demand via cable/satellite systems, CNNgo platforms and CNN mobile apps. What questions would you like CNN to address at the town hall? Send them on Twitter using #MeTooTownHall or Text, iMessage or WhatsApp 347-322-0415.